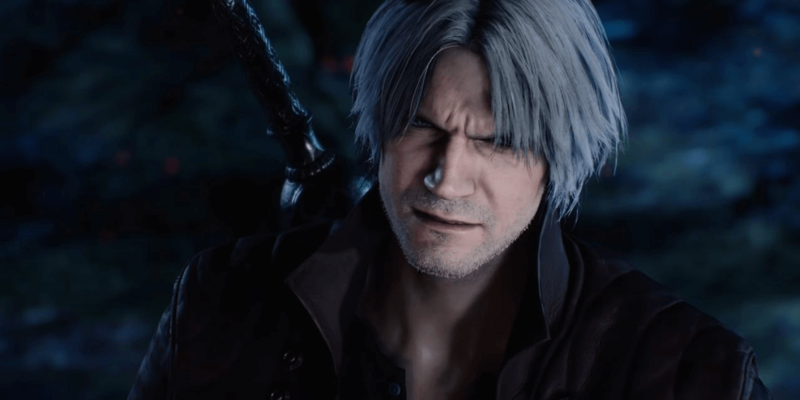 Devil May Cry 5 had a pretty exciting showing this weekend out of the 2018 Tokyo Game Show, both in the official presentation from Capcom as well as the show floor's playable demo. 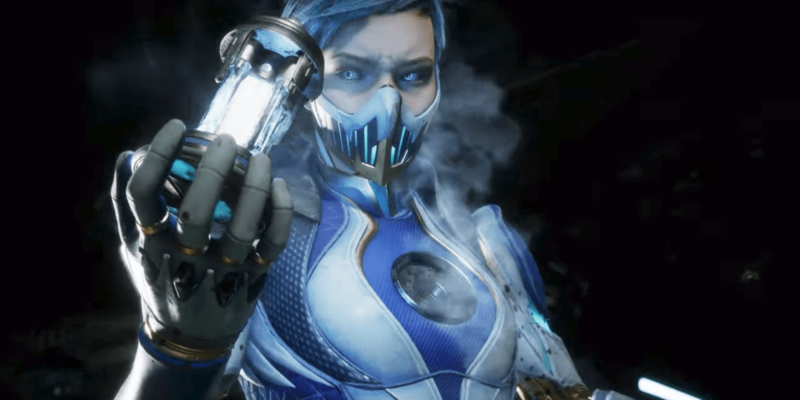 One controversial new tidbit emerged, however, when Gamespot learned of the game's red orb system and the optional microtransactions that are baked into the feature. In a nutshell, you collect red orbs throughout the game to purchase new abilities and skills, making your character more powerful along the way, but Capcom has decided to include a monetary shortcut for those players who wish to reach for their wallets and skip the grind by buying additional orbs. Although the game does have a multiplayer component, it would appear that mode is strictly cooperative as opposed to a competitive one, which means that these microtransactions aren't designed to give buyers an edge over other players as "gacha" games typically work. 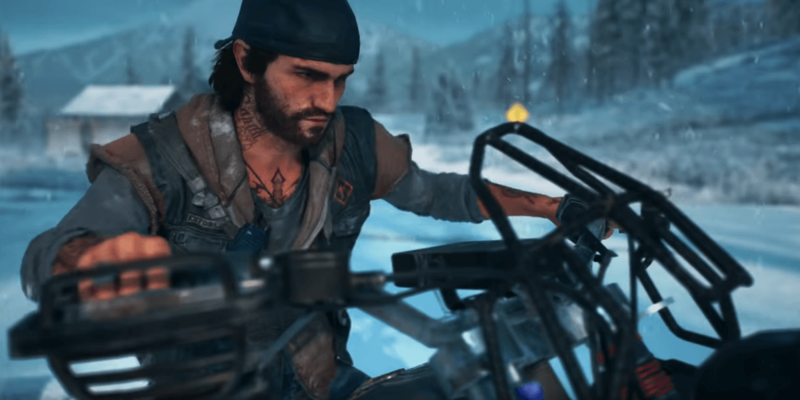 There's not much of a point to a power chase in what is mostly a single-player or cooperative experience. Sadly, it just seems like a small money grab that shouldn't have much of an impact on the end product or any player's experience with the game, but this news is leaving a bad taste in some gamers' mouths. Fortunately, it really does seem like a purely optional addition, as early impressions from the show floor seem to indicate that you will be getting far more orbs than you need for your upgrades, but it does feel somewhat forced as it may tempt some players into pulling out their wallets when they do not need to. 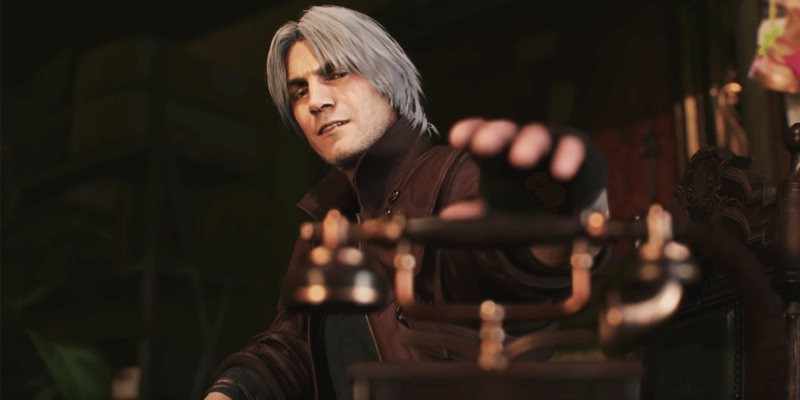 On a brighter note, another report came from ResetEra's Devil May Cry Discord channel, in which Capcom's Matt Walker revealed that certain missions in the game will allow you to choose between multiple characters, also mentioning that some must be completed by a specific character. You can read his full comment from the chat below. 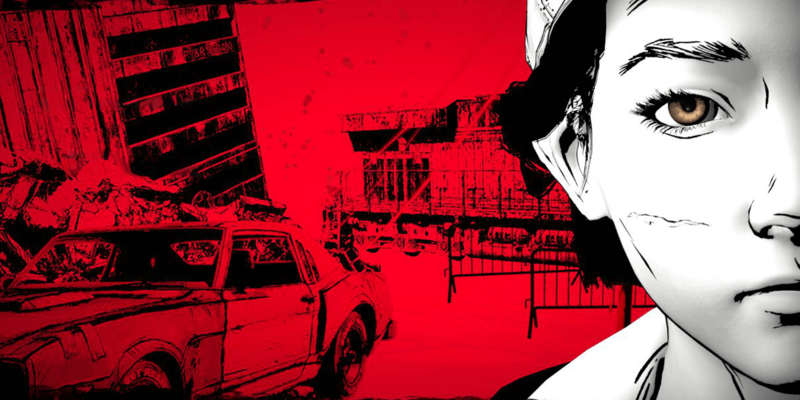 This new bit of information seems to hint at the overall flow of the game, revealing that there may be a few intertwining story arcs going on as you move through the missions. At times, our heroes may be together after crossing paths whereas they might diverge into separate stories during other parts of the game. This seems like a fairly promising design all around. That's all for the time being. Devil May Cry 5 will hit stores on March 8th, 2019 and will be available on PC, PlayStation 4, and Xbox One. Capcom gives fans a reminder that this is not strictly Nero’s show this time.